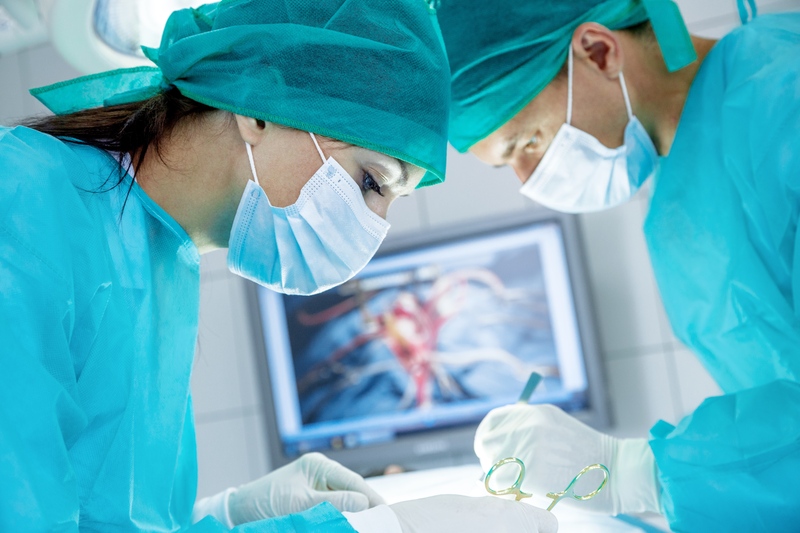 Before we dig into the basics of FUPA surgery, it is important to know what FUPA stands for because then you will know the what is the area that the surgical procedure works on. It stands for Fatty Upper Pubic Area. If you have this condition, you already know how unsightly it can be. It’s not dangerous, but if you are used to having a va-va-voom body, it can get depressing. That said, if you suffer from FUPA, you need to know that you have options for removing it, like FUPA surgery, although it is not the only one. This type of procedure is also known as pubic lift or monsplasty. You need to go to a board-certified cosmetic surgeon to do it on you. Take note, however, even if you think you have the worst possible appearance of FUPA, most doctors are conservative and would first recommend natural approaches like exercising and dieting. Fat in the upper pubic area can either be excess fat or loose skin, and it’s important to determine if what you have is either or both, because then the doctor can draw up a customized plan for you. If you have a severe case, the doctor might recommend a combination of monsplasty and abdominoplasty or tummy tuck. Or it might be that you just need to have liposuction because all you have is excess fat brought about by weight gain. When it comes to finding a cosmetic surgeon who will do the procedure for you, it is important that you find one who comes in recommended by people you know. If, in the highly unlikely scenario where none of the people you know have ever had surgery, make sure to research on the doctor’s reputation online. There are several resources that you can look up, including Yelp.com, which is a Yellow page directory type of website that features star ratings and customer comments. But you don’t just stop there. Ask the doctors for their qualifications. More importantly.ask for before and after pics. What you want to do is to find the doctor who has extensive experience in tummy tucks and pubic tucks, you don’t ever need to worry about botched jobs. How much does it cost to get your body back through monsplasty? That really depends on the patient’s body, that is, if extensive tuck work needs to be done or if a simple liposuction will do the trick. In any case, it will definitely cost you thousands of dollars. So, be prepared to pay the price by saving up. But before you go under the knife, make sure to ask at least three doctors about their prices and if they have financing options.